Girl Kuripot Girl Kuripot: Win 2 Tickets to See the David Blaine Show in Manila! Win 2 Tickets to See the David Blaine Show in Manila! Fan of David Blaine? This is a chance to win tickets to see the David Blaine Show in Manila! You have until August 6, 2014! 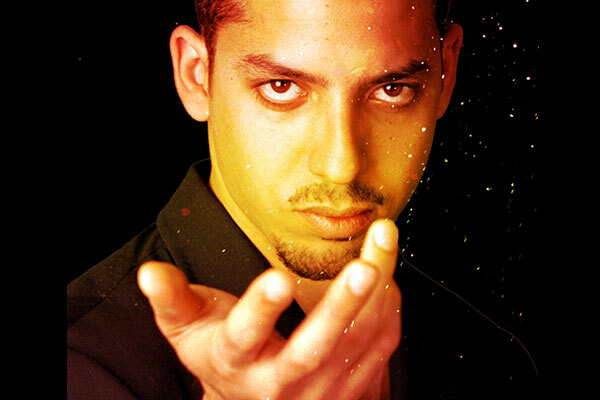 Click here to join the Philstar David Blaine Show in Manila Giveaway.